According to HubSpot, an overwhelming majority of 61% of marketers affirm that improving their client’s SEO is their number one marketing priority. Then what on earth are these Australian digital marketers thinking by leaving out this essential marketing tool? Many digital marketing agencies argue that SEO is too time-consuming and the results are not easily manageable—but this is incorrect. Although 87% of Australians use the internet every day, 52% of small businesses and 21% of large corporate Australian businesses are not taking heed of this powerful and highly profitable tool called SEO. Despite this ambivalence, SEO is highly manageable and effective to execute, understand and control…with the right partner. Enter SEO Resellers Australia. What Australian digital agencies need today is a reliable wholesale and white-label digital marketing company with the experience and the manpower to execute successful SEO campaigns for digital agencies who want to see their clients’ brands succeed and grow in their online presence. Thanks to the offshore support of dozens of qualified, full-time staff, which include expert and affordable SEO specialists, Australian digital agencies, just like yours, can look forward to making use of SEO solutions that they can sell on to their clients as if all the work had been done by the agency itself. A robust communication system that helps you understand the step-by-step process of every SEO campaign being undertaken on behalf of your clients. Free Audits, Rankings, Analytics, Google Insights, Back-links and a range of other free and integral reporting. Monthly sessions in which they discuss each of your client’s campaign with you. 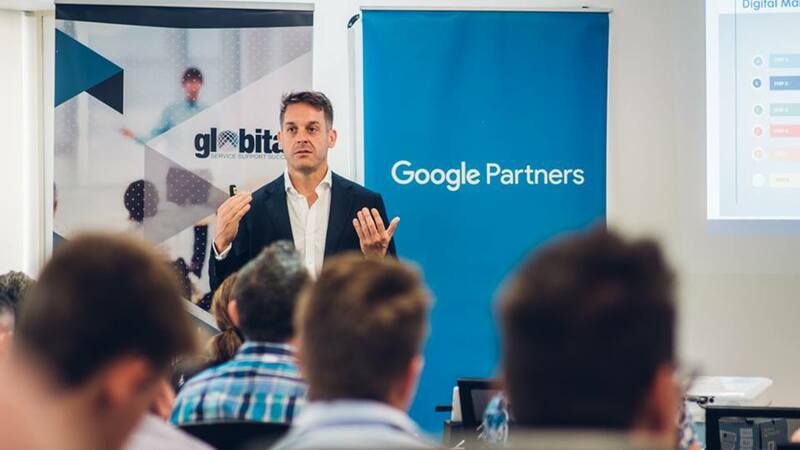 When you’re choosing a wholesale SEO partner, make sure the agenda of these sessions include recommendations and improvements that you can go back to your client with to improve their marketing ROI. 100% secure SEO processes that are accountable and effective. 100% White Hat SEO practices with a research team that keeps on updating processes and campaigns as Google changes its algorithm. There is a problem, however. Once you sign up and become a reseller of SEO Resellers Australia’s white label digital marketing services such as SEO, there’s no looking back. The way you do business will change forever. You will not endeavor ever to do the legwork and heavy-lifting again. You will become more focused on your own business and other areas you may have neglected before you employed a wholesale SEO digital company. In a word, therefore, be prepared for big changes – and ones that that will elevate your digital marketing business to the next level. So, the question begs, what are you waiting for? With a dedicated team behind you, offering constant updates, immediate communication and professional support, even in the form of professional white-label communication with your clients (acting as a member of your agency) you can move forward with absolute trust knowing that your SEO projects will be in specialised hands, giving you the time and vacancy to procure more clients. For more information, contact SEO Resellers Australia, a wholesale white label digital marketing company that is part of an international network of brands supporting digital marketing agencies across the world. Visit www.seoresellersaustralia.com.au today.